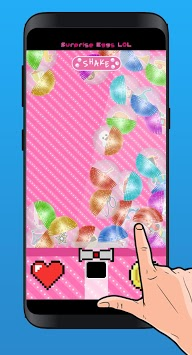 Shake your phone and Collect all the Surprises eggs lol! Surprise Eggs lol x Kids game is finally arrived! Many balls with surprise. Shake your phone and take your favorite ball surprise. 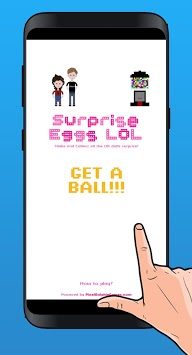 Surprise Eggs lol for Kids is the best app to entertain and amaze your children. 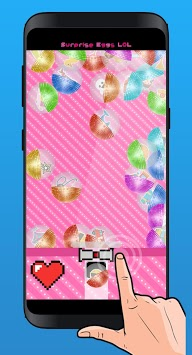 Surprise Eggs lol x Kids game is an app dedicated to children discover many surprises, toys and fun. In the app you will find 25 different surprises. Let's go to collect all the surprises!